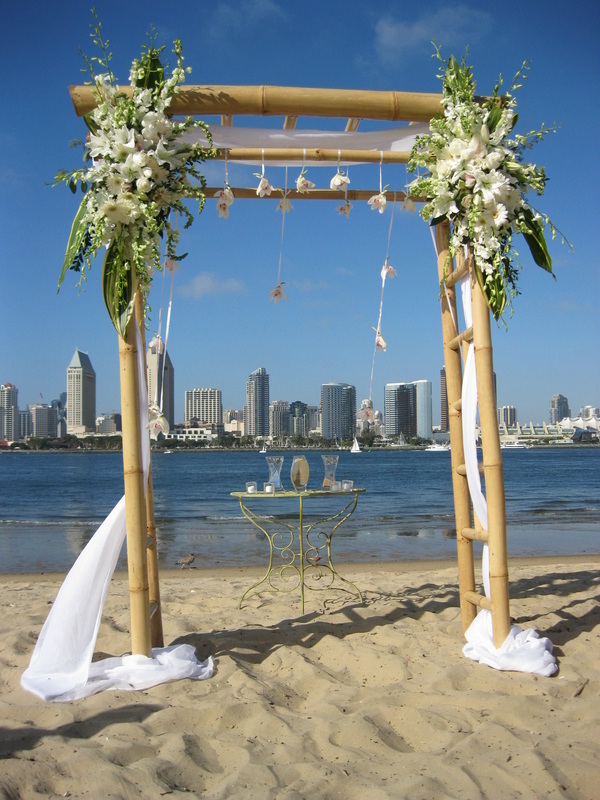 San Diego Destination Weddings makes it easy to have the beautiful wedding you’ve always dreamed of! that will make your wedding day beautiful and memorable. Click on one of the images below to see some of the elements that our couples have chosen! 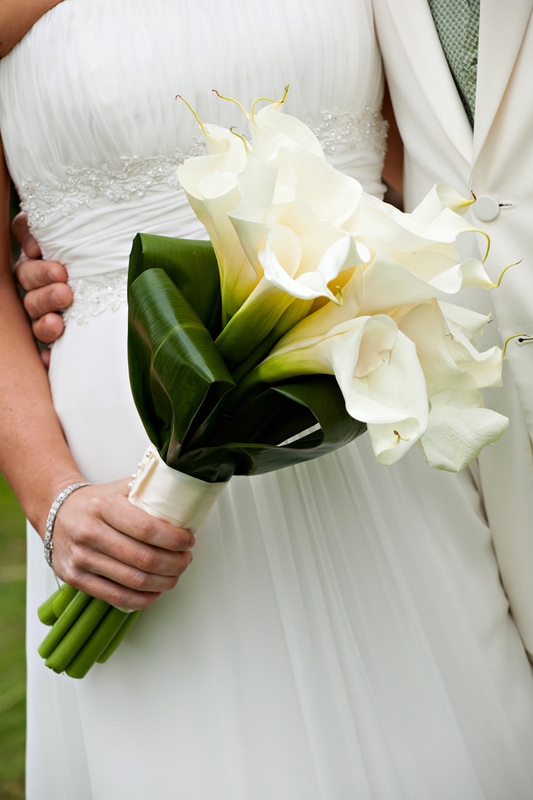 Want to see more beautiful wedding details? 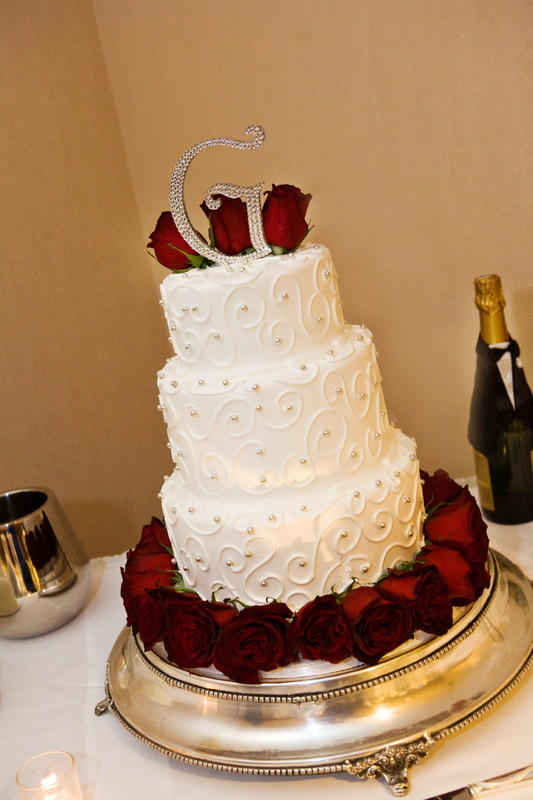 Check out our Facebook page to see photos of our most recent weddings.